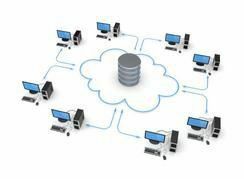 Choosing the right products for your VDI project plan begins with understanding the companies that offer them. 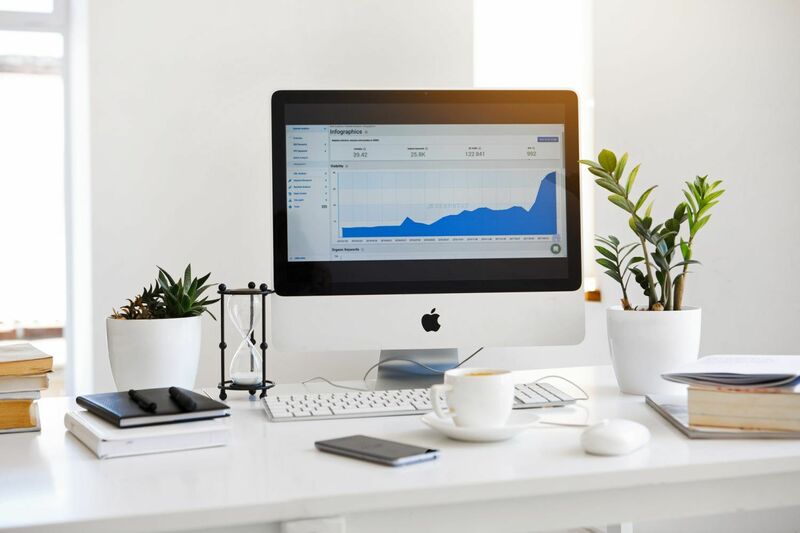 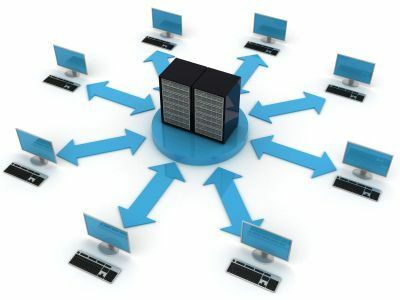 Virtual desktop infrastructure is heavily dependent on the network, so it's important to be familiar with the well-known display protocol vendors and the newcomers. 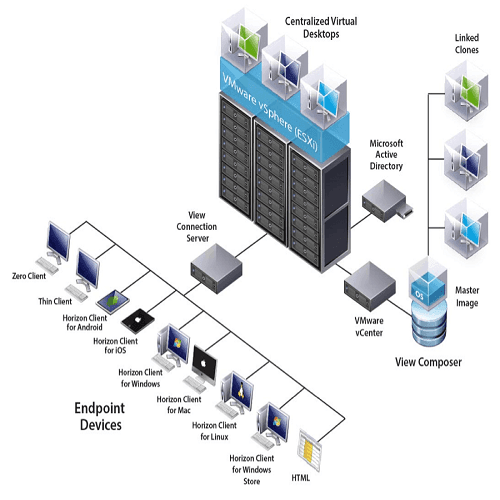 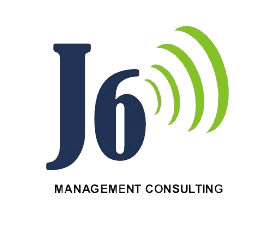 With J6MC VDI implementation, you will benefit from understanding VDI players are ie..... Citrix Systems, Microsoft, Hewlett-Packard, Red Hat and others.